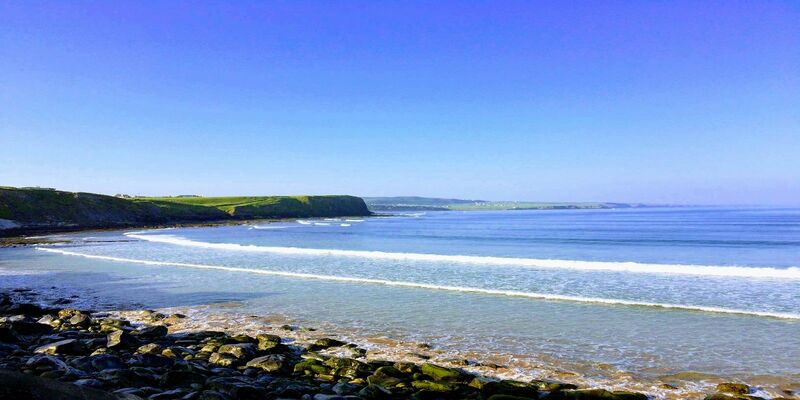 Shamrock Inn Hotel, Co Clare, Lahinch, Cliffs of Moher | Book Now! 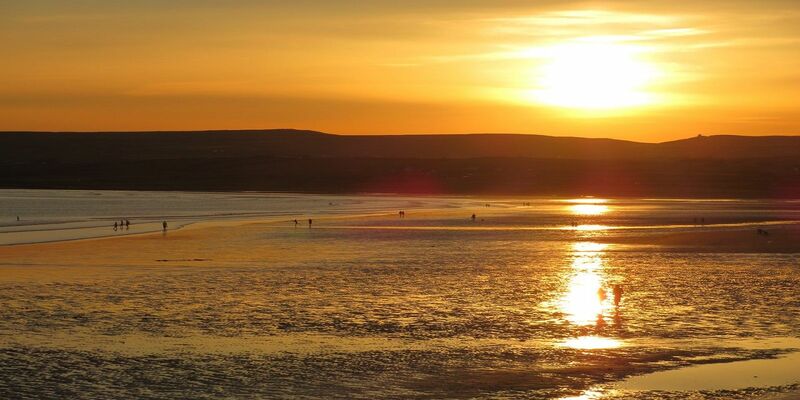 Welcome to the Shamrock Inn Hotel, Lahinch, Co. Clare. 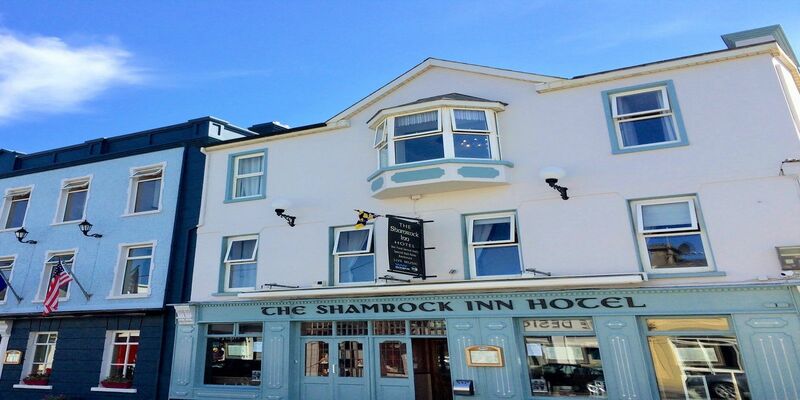 The Shamrock Inn hotel is a 3* family run business located in the heart of Lahinch. 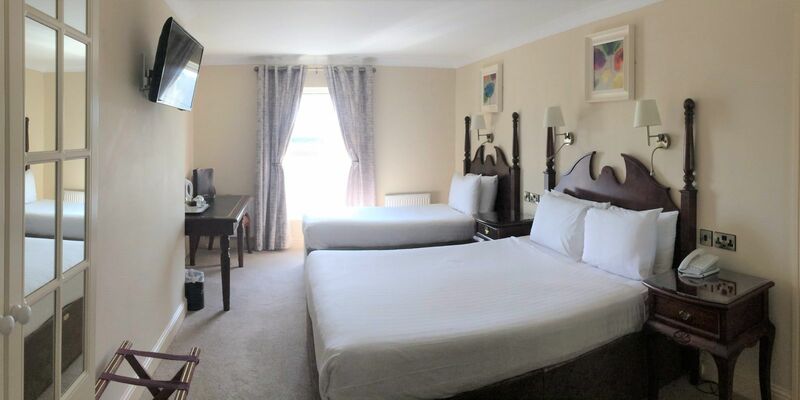 It is the ideal base for a stay in the West of Ireland along the Wild Atlantic Way with the Cliffs of Moher just a short drive away. Treat yourself to tasteful accommodation, delicious daily menus, roaring fire, live music & that great Clare welcome! Check out our range of offers to suit all!